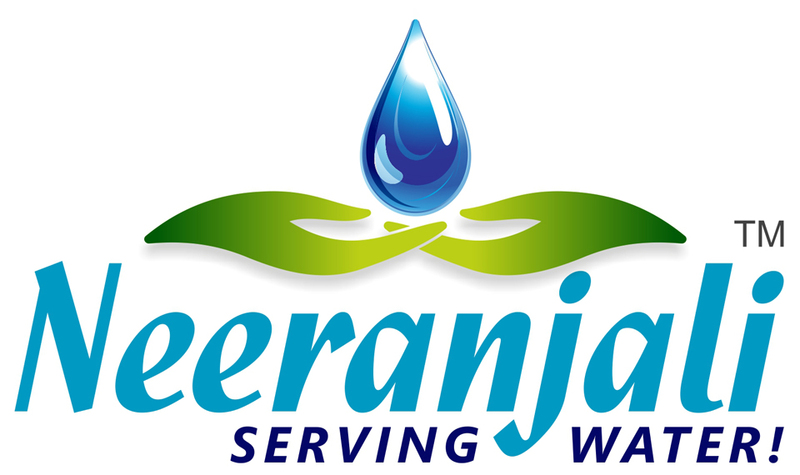 Neeranjali > General > Sustain Water to Sustain Life! 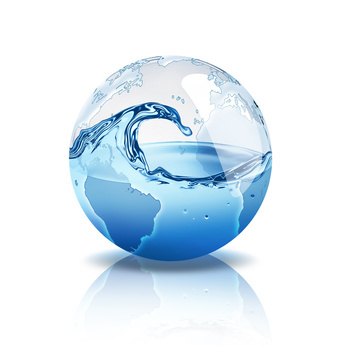 Water is the primary element which is vital for sustaining life. It is slowly and steadily facing the wrath of being depleted world over. Hence it is important that we take note of this crisis situation and chalk out effective plans and thus implement them in the long run to ensure its existence. Water being a multipurpose resource should have to be managed in an efficient way thus keeping in purview that it is enjoyed in its totality by man and other living organisms. Conservation of water should begin at home itself thus involving participation from the lowest possible level. I being a nature conservationist have taken several endeavors to save water. At home I have ensured that the garden in front of my house is watered in the early morning hours to reduce water loss due to evaporation owing to late watering. It is also better to add organic matter to the soil which increases the absorption of the soil and thus helps in water retention. Personally I use spray nozzles for hand watering and make sure that the plants are not watered excessively. One can also install soaker hoses for reducing the amount of water used for watering plants and shrubs. Necessary steps may be taken to control the wastage of water when you are watering your lawns. It is a good idea to allow the grass to grow taller which would promote water retention capacity of the soil. To save the loss of water you can leave the lawns without watering it during the dry season and wait for the cooler climate until which the lawns would remain brown and dry. While watering the lawns one should do it for a longer time. So these small steps will surely make a big difference in everyone’s lives in the future.